Maharashtra Navnirman Chitrapat Karmachari Sena, the film wing of the Raj Thackeray-led Maharashtra Navnirman Sena's (MNS), made it clear that they will stall the release of every film that has Pakistani actors in it. In response to this, superstar Salman Khan spoke about maintaining peaceful relations between the two countries. In a recently held press conference, Salman said that the action taken towards terrorists is justified, however, Pakistani artists are not terrorists. "They (Pakistani actors) are artists, not terrorists. 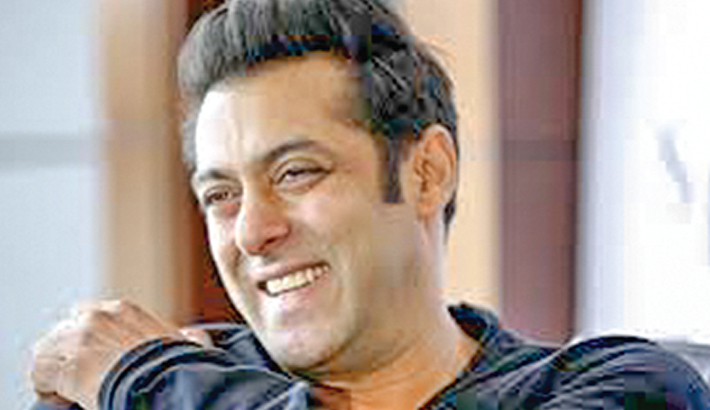 It's the government who gives them permits and visas," said Salman Khan.